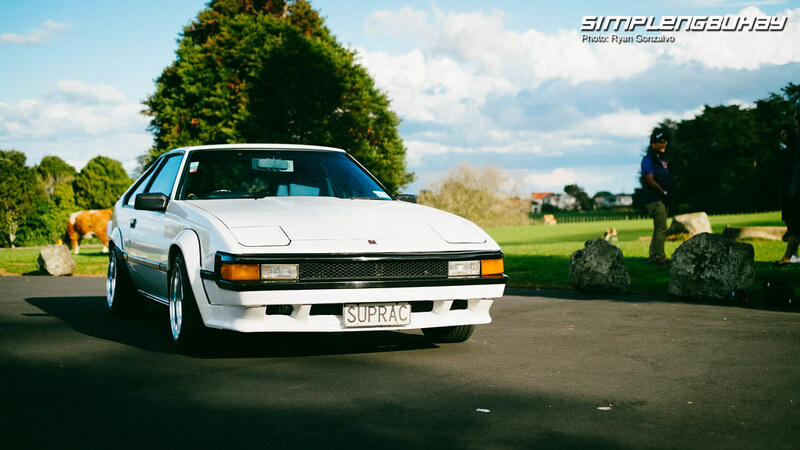 Mark II Supra is a rare sight in NZ so i was really excited to have a closer look at the car. 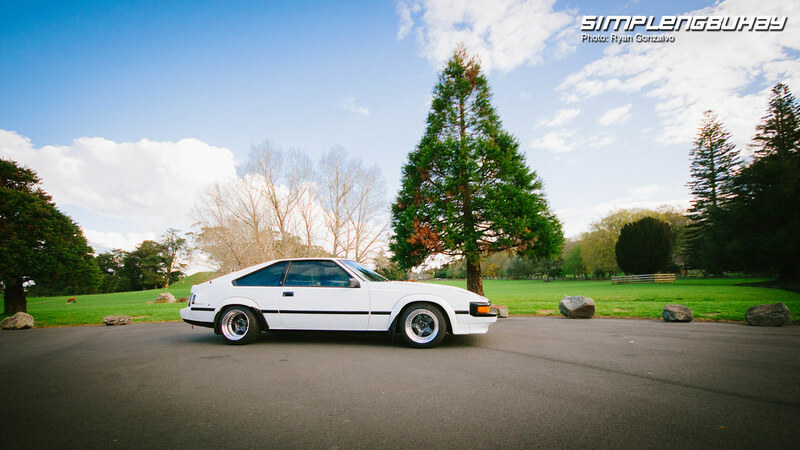 This Supra has been with Ralph’s family for years already and now it’s his turn to take care of it. 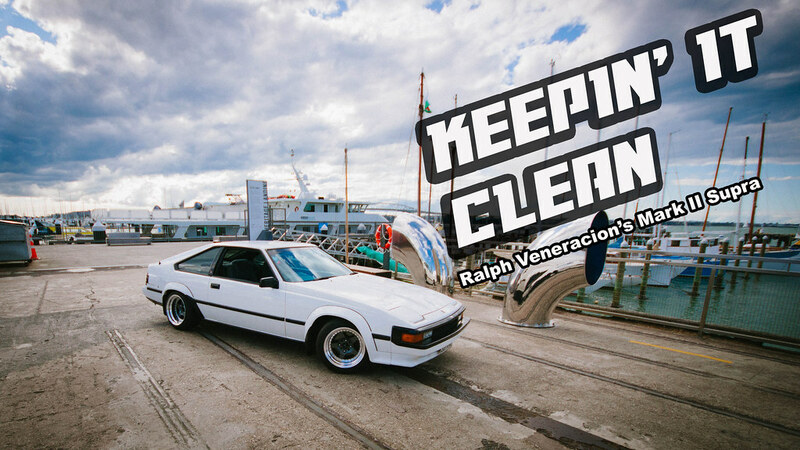 i’m glad that the car is still in proper hands as Ralph is no newbie on taking care of classic Toyotas. 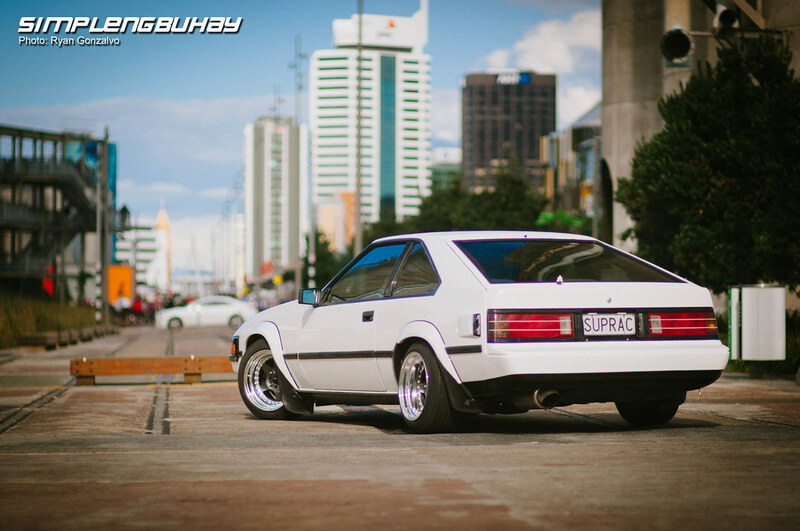 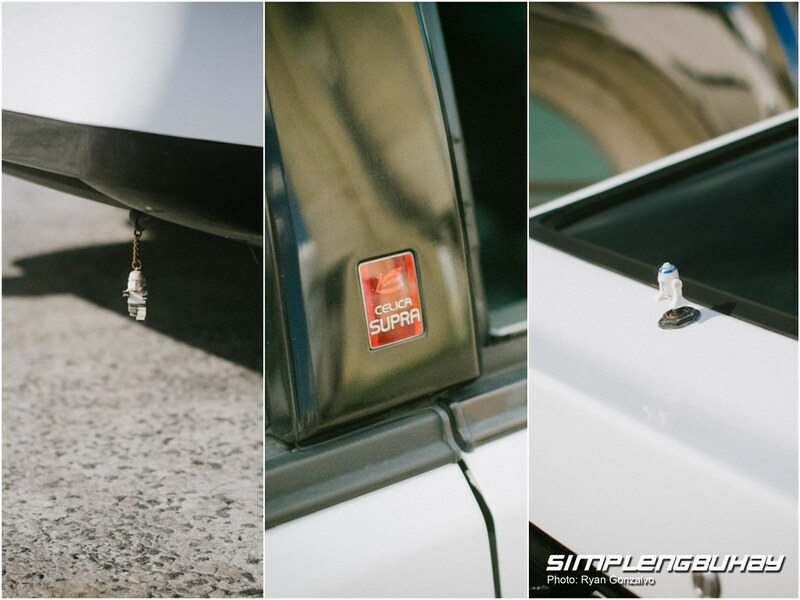 Aside from this Supra he and his tatay are maintaining a KE70 and AE82 as well. 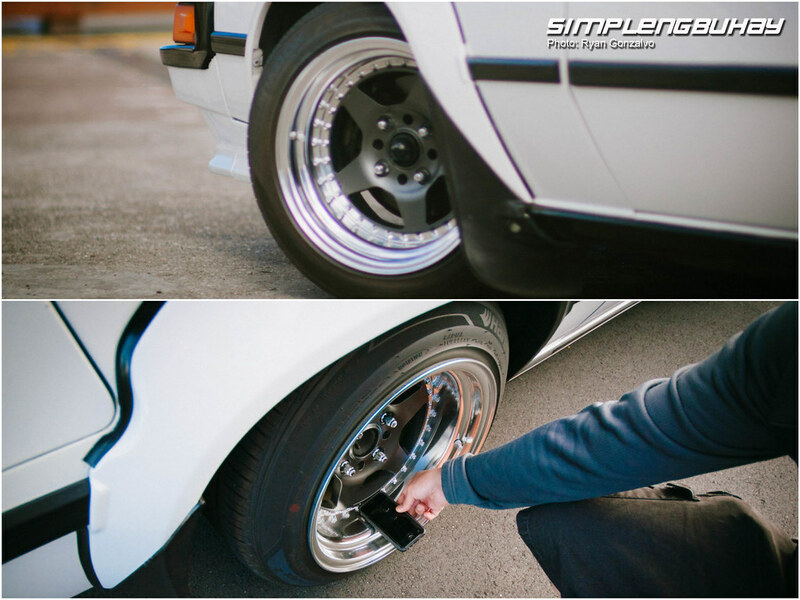 Under his possession the car received some changes, a fresh lick of paint, lowering springs and a set of Work Meister CR01. 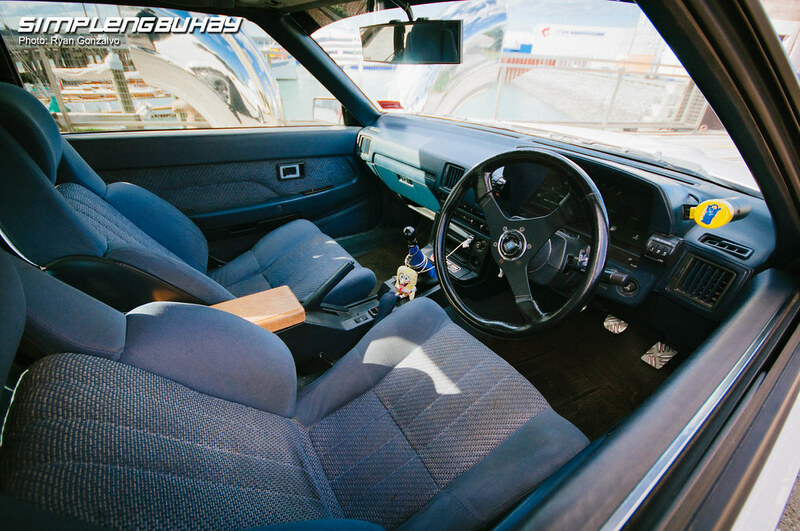 The car is currently running the original 5M engine but next on Ralph’s list is a 1uz engine swap.